Russia has successfully completed the trials of the new S-350 Vityaz missile system which is supposed to replace the current S-300 Favorit (NATO reporting name SA-10 Grumble). The Vityaz is a self-propelled surface-to-air missile system that can interact with radar. The serial production has already been launched and the first batch was manufactured this year. The system will employ medium-range and short-range surface-to-air missiles. 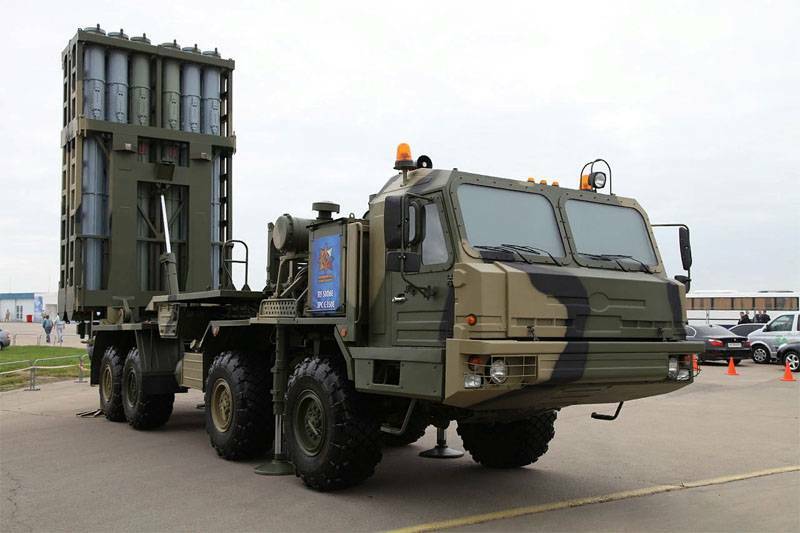 The first system will be delivered to the training center of the Anti-Aircraft Missile Troops in the Leningrad Region. The S-350 missile system was first tested in December 2018. The trials went wrong and one of the missiles self-destructed in flight.